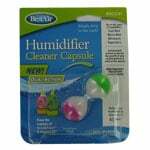 BestAir humidifiier products for your BestAir and other brands of humidifiers. 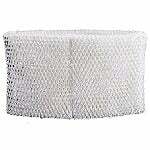 The Honeywell HC-14N Humidifier Wick Filter is the compatible replacement for the Honeywell QuietCare HCM-6000 Series: HCM-6009, HCM-6011i, HCM-6011WW, HCM-6012i, HCM-6013i humidifiers. Filters should be replaced once every two months. 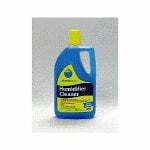 Humidiclean Humidifier Cleaner & Descaler 32 oz. 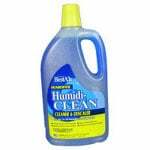 The Ocean Breeze BestAir Splash Scents Humidifier Fragrance is a 16 oz. fragrance that works with your evaporative humidifier. 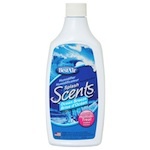 When used in conjunction with your humidifier, Best Air Splash Scents will add a refreshing scent to your entire home. 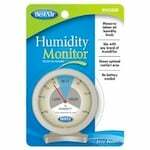 The Ultrasonic Humidifier Water Treatment & Descaler is a water treatment solution for humidifiers. This humidifier cleaner helps prevent lime, iron, and calcium from forming within the humidifier and increases the life of your ultrasonic/vaporizer.